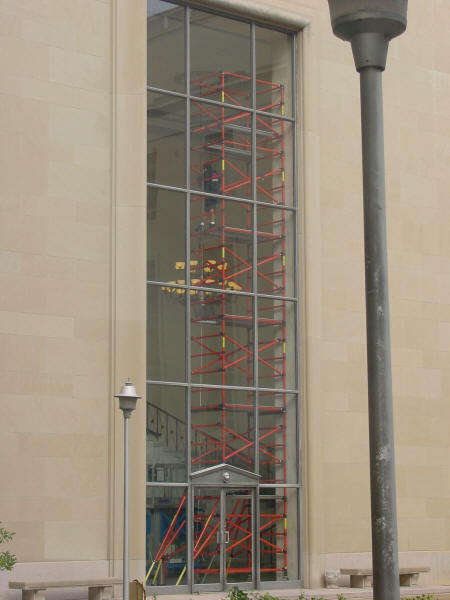 Installed 265,000 sq ft of blast film to mitigate flying glass in the event of a blast. 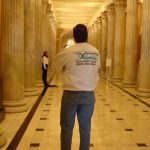 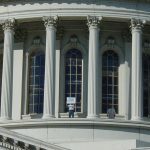 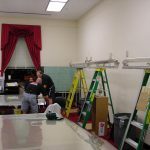 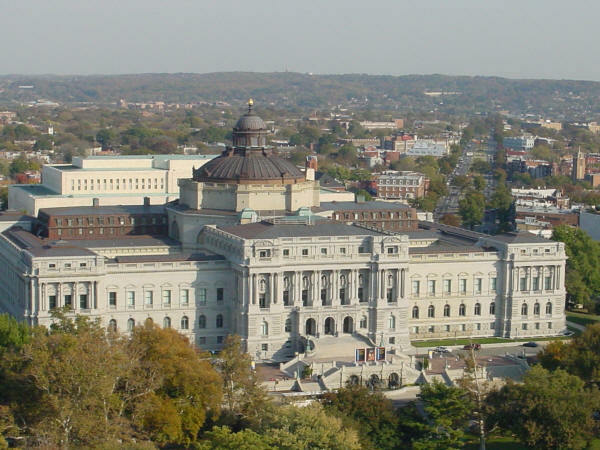 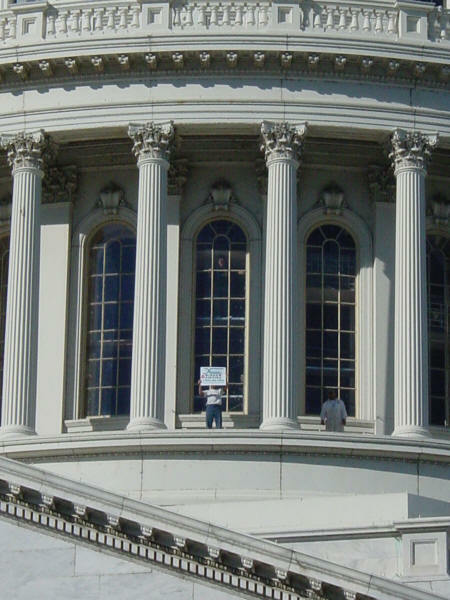 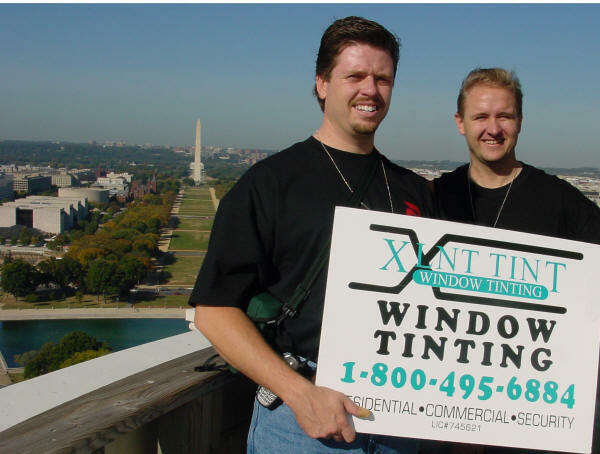 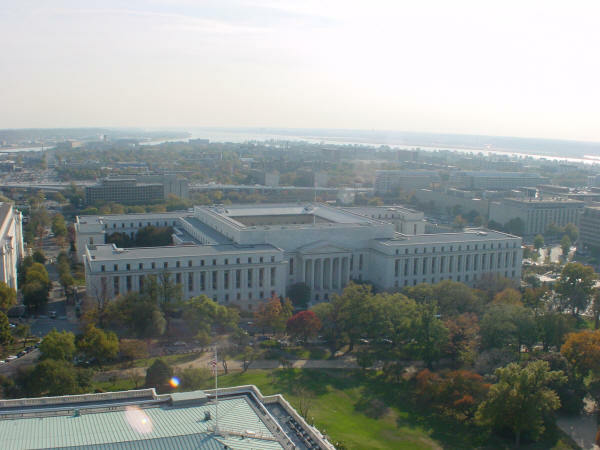 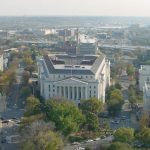 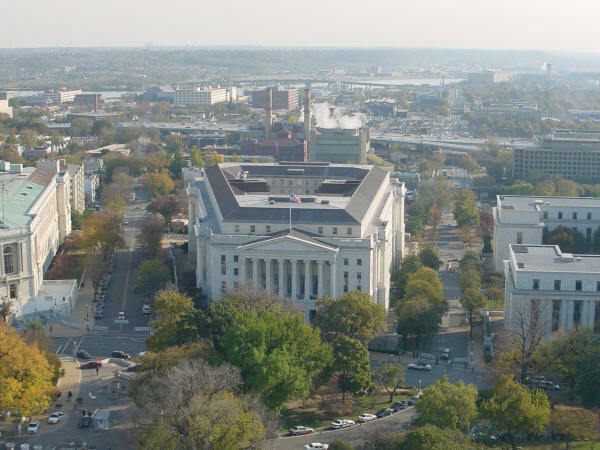 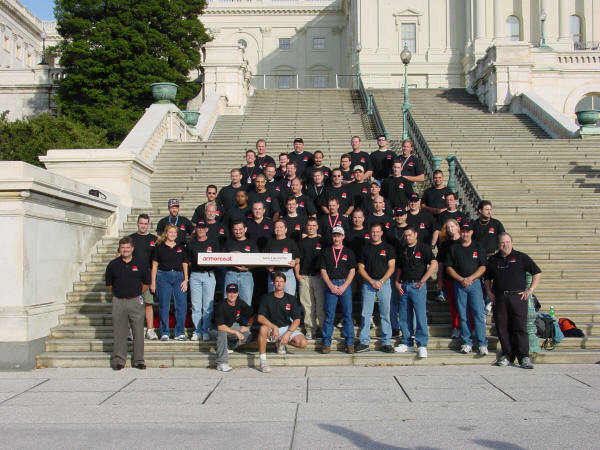 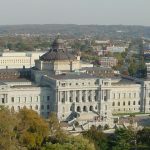 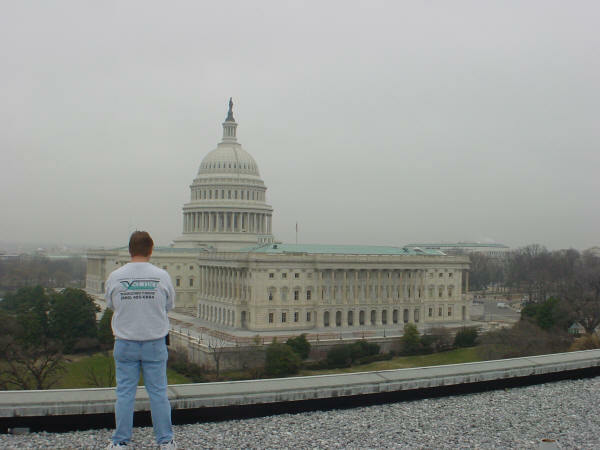 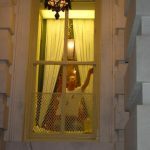 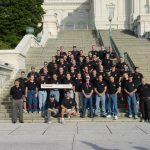 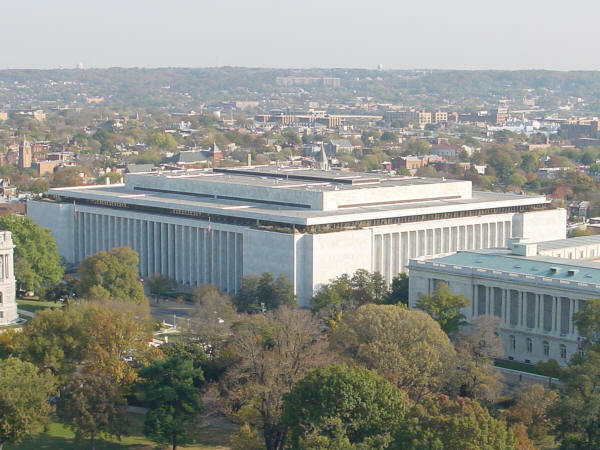 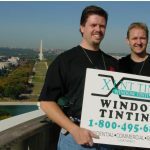 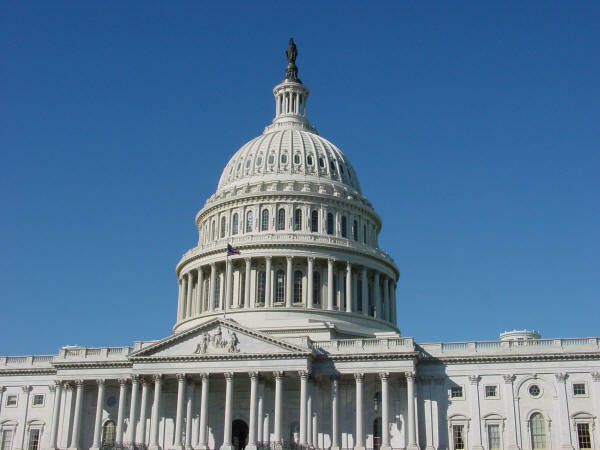 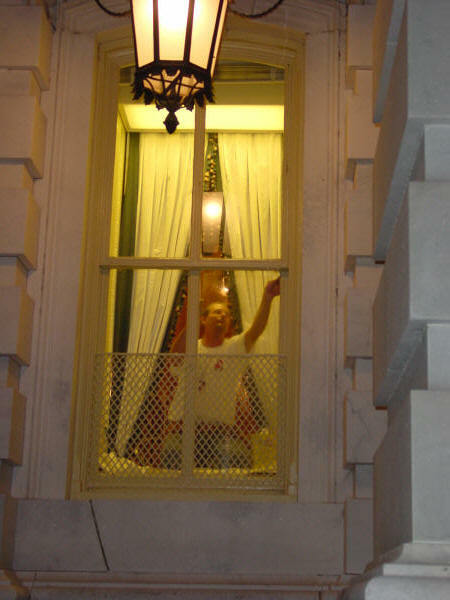 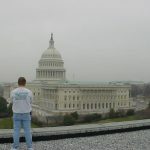 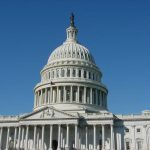 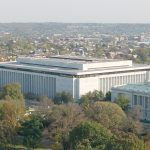 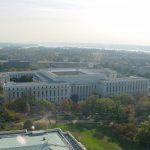 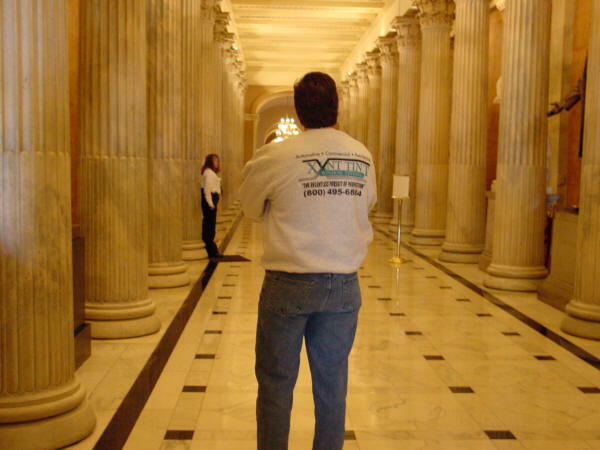 October 5, 2001 Xlnt Tint was contracted to bring in a crew to film the Capital Building, House Office Buildings, and Library of Congress. 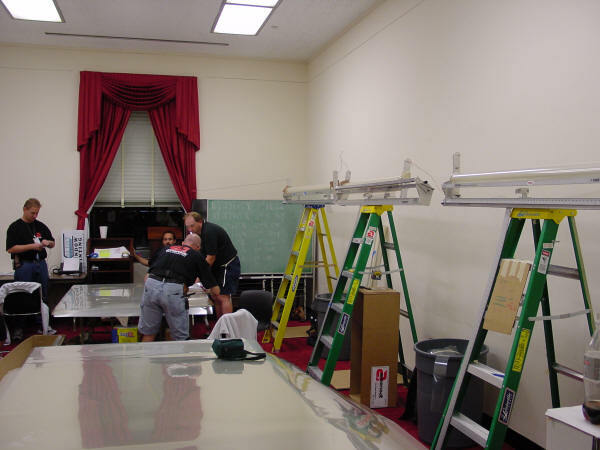 We brought in 50 installers to handle the installation. 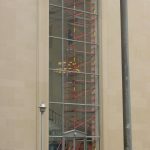 Our extensive project management skills we did all 10 complete buildings in 8 weeks.